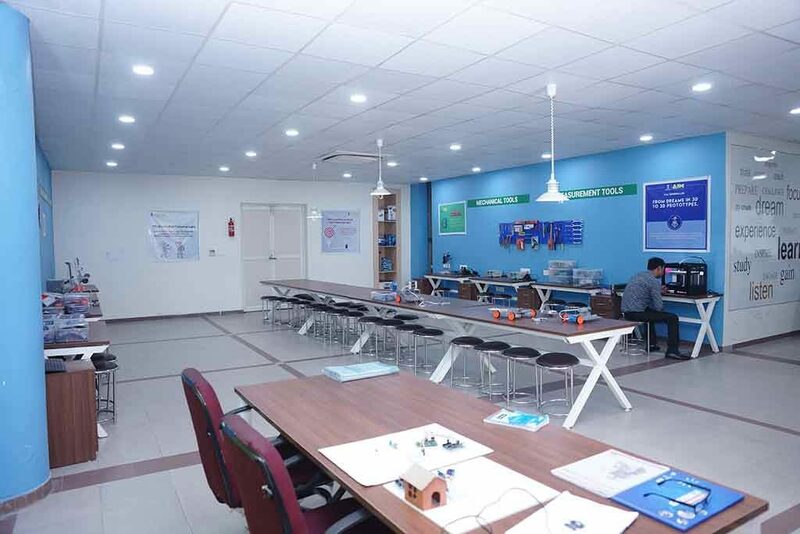 NITI AAYOG has selected JP International School, located at sector Omega 1 to establish its pet project Atal Tinkering Lab (ATL) speaks the volumes about the School’s appetite for innovation and its pedagogy. 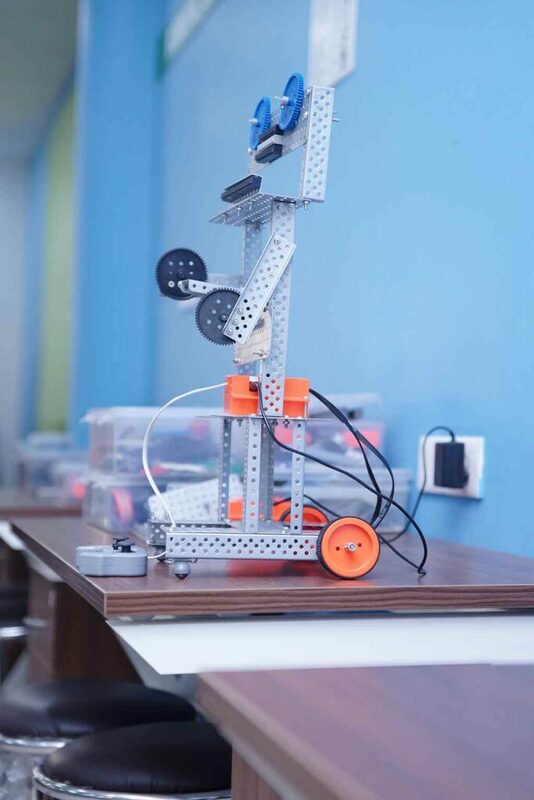 Even much before the honors, JP International School had 3D printing lab, project based learning, Robotic labs already integrated in its teaching modules and with an additional support from the NITI Aayog , the students of JP international School will have bigger canvas to ideate and learn new technologies. 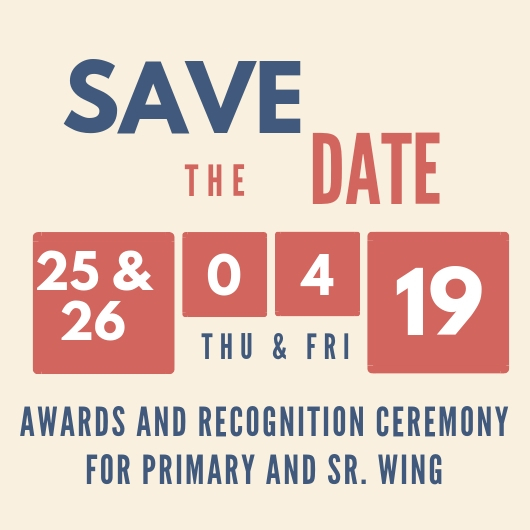 ATL are dedicated works spaces where students (Class 6th to Class 12th) learn innovation skills and develop ideas that will go on to transform India. 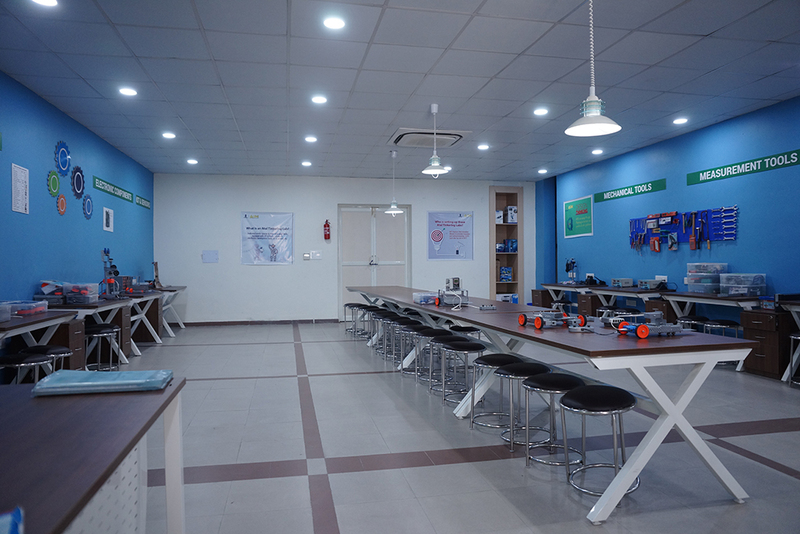 The labs are powered to acquaint students with state-of-the-art equipment such as 3D printers, robotics & electronics development tools, IoT & sensors etc. 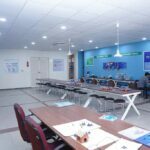 The lab activities are designed to spur the spark of creativity, and go beyond regular curriculum and text book learning. 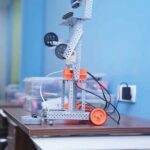 The labs will let students explore skills of future such as design and computational thinking, adaptive learning and artificial intelligence.